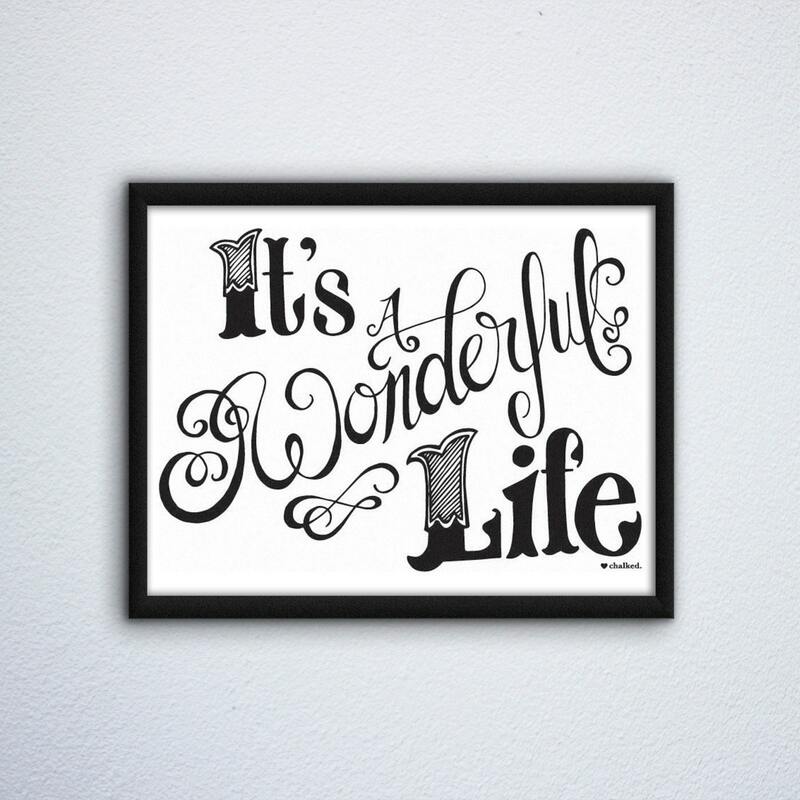 This Wonderful Life print is sized for 8x10 frame, an easy to find and standard size, but can be resized on your computer easily. 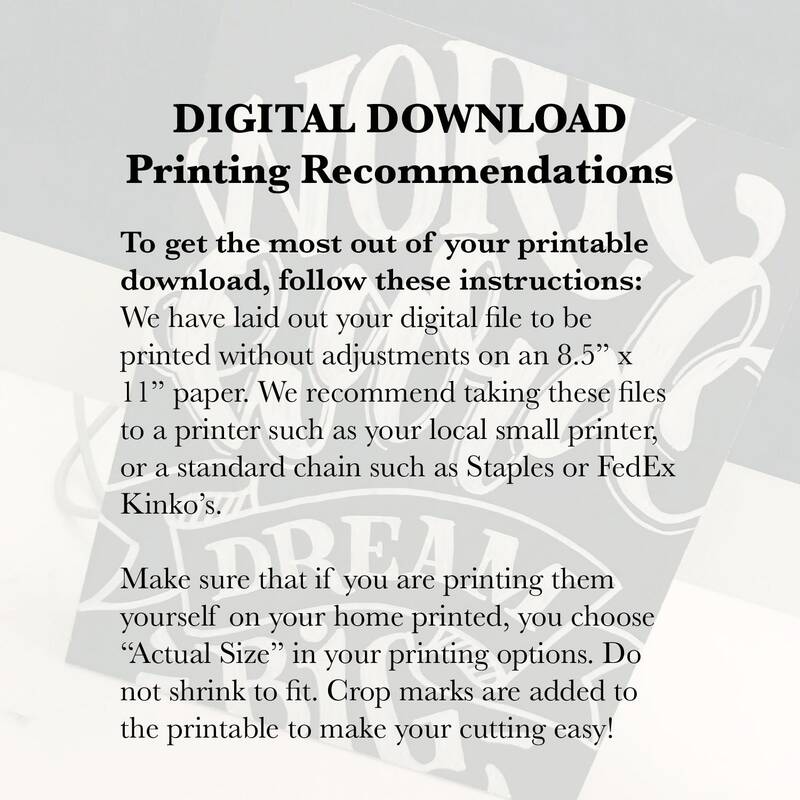 This listing can be printed right from your home printer for great and affordable home decor! Purchase today for your instant download. This listing is a digital download. 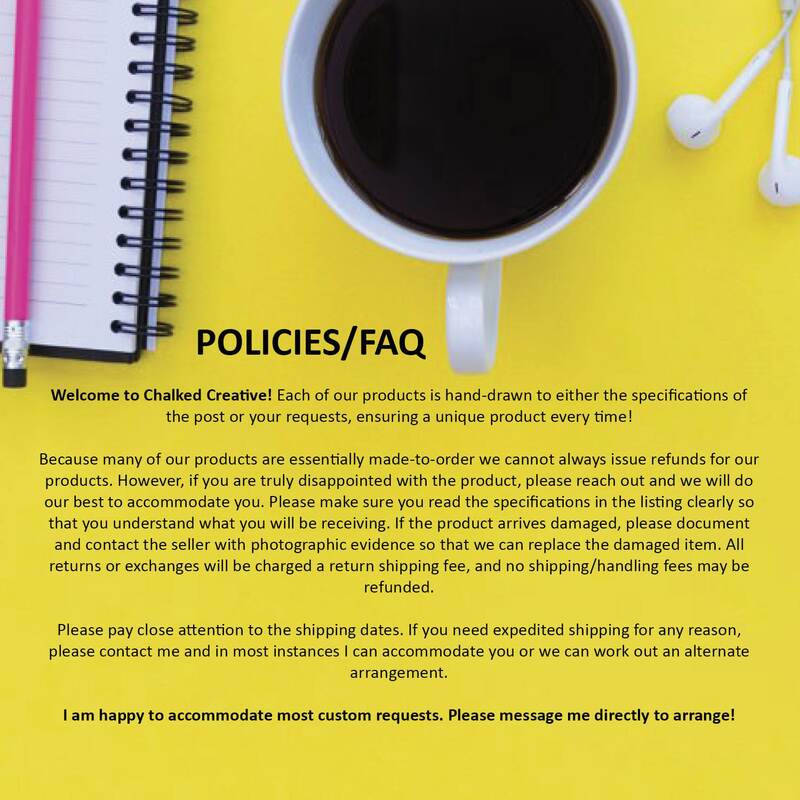 You will NOT be physically shipped any product whatsoever. Once payment clears Etsy will allow you to download your digital products. 1. Your home or office printer. 2. Staples, Target, Costco, etc. 3. Print online at Shutterfly.com, Snapfish.com, etc and have prints delivered. 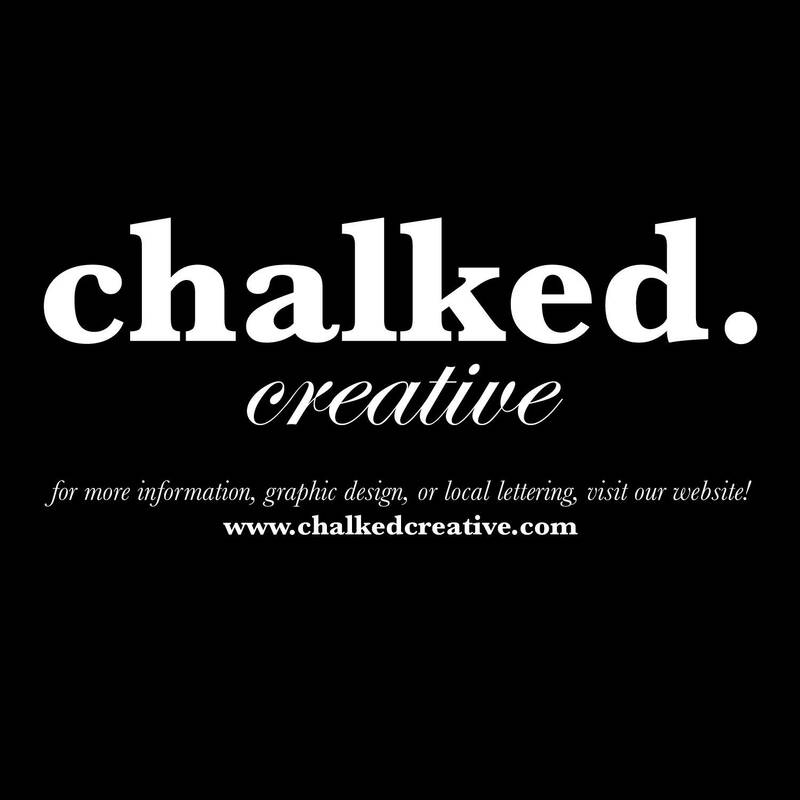 All ChalkedCreative images are for personal use only. By purchasing this design you agree and are bound to not use for commercial use.